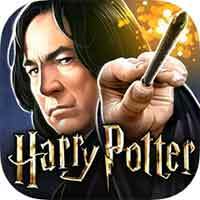 Guide for Year 5 Chapter 20 Harry Potter Hogwarts Mystery Peter Pettigrew Walkthrough – You’ll have the opportunity to reveal one of the biggest mysteries in the wizarding world, but at what cost? You will choose, what should i use to search ? How are you going to make me talk ?